"Sunrise ITSM review by Will"
Samanage is an IT and Employee Service Management solution that helps you redefine employee service experiences in seamless, smart, and meaningful ways. Freshservice is an easy to use IT service desk and ITSM solution designed using ITIL best practices that enables organizations to focus on exceptional service delivery. 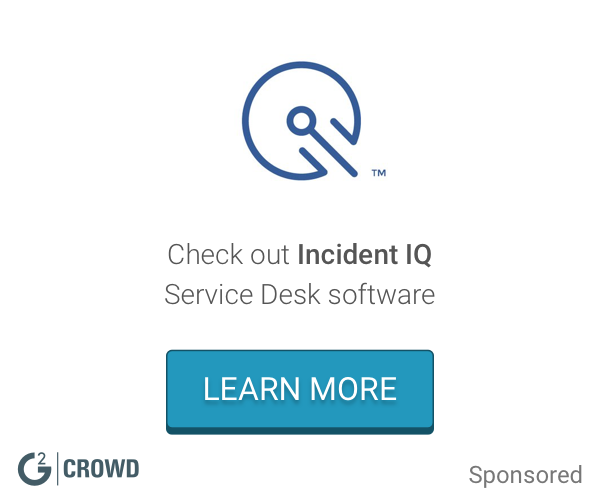 From network inventory and network monitoring to help desk software, and mobile device management (MDM) to cloud services detection, Spiceworks helps you manage everything about your IT workday from one easy place…for FREE! BMC Remedy IT Service Management, now with Smart IT, revolutionizes enterprise service management. 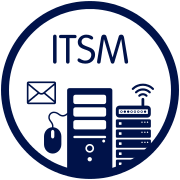 Delivered on-premises or in the cloud, Remedy ITSM is a configurable and extensible platform radically redesigned to meet the needs of any transformative IT organization. SysAid is an all-in-one IT service management tool that integrates all the essentials directly into ONE service desk and asset management platform. Comprehensive set of service and lifecycle products designed to improve service levels and productivity, deliver standardization and align IT. Run your IT with a complete web-based, ITIL-driven Help Desk & Asset Management tool. Cherwell Service Management™ software is an IT service management (ITSM) solution that enables your IT team to implement and automate ITSM processes, while providing the extraordinary customer experience the business expects. * We monitor all Sunrise ITSM reviews to prevent fraudulent reviews and keep review quality high. We do not post reviews by company employees or direct competitors. Validated reviews require the user to submit a screenshot of the product containing their user ID, in order to verify a user is an actual user of the product. Hi there! Are you looking to implement a solution like Sunrise?